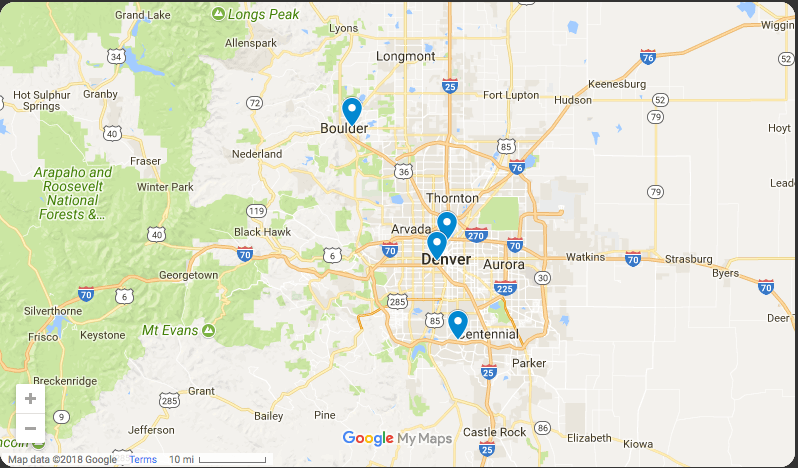 IHT is the best place to buy a Weber product, period. We are an Alliance Dealer. 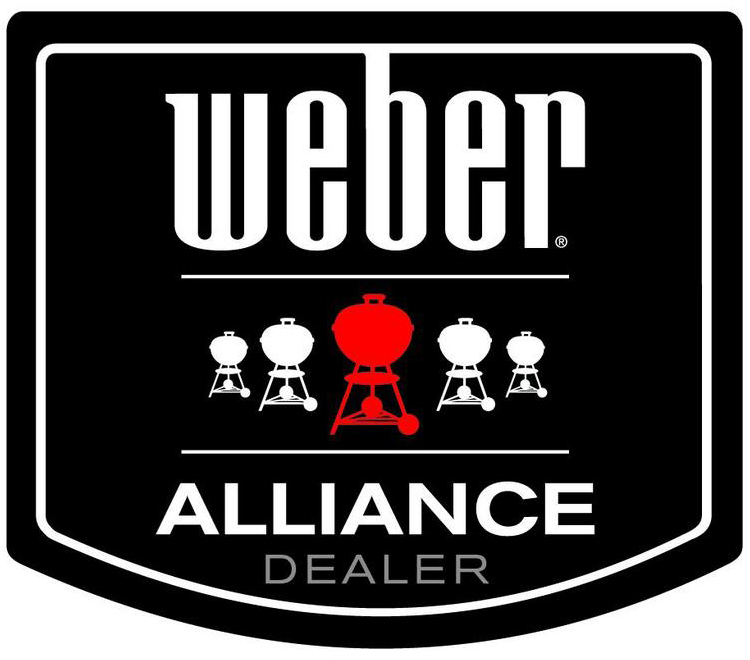 This means that we have access to the complete line of Weber products and accessories including all specialty products in the Weber line. We guarantee our pricing on all Weber products to be as low or lower than even the mass merchandise stores, and our service and knowledge of Weber products is far superior.